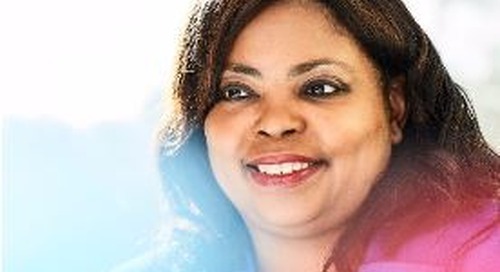 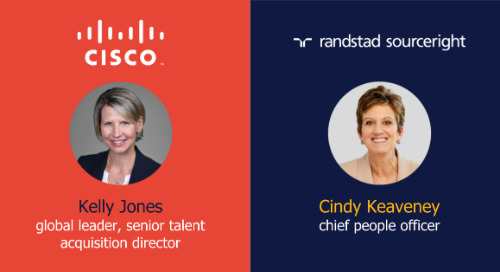 Home » in the news » Talent Economy: emerging technologies for recruiting. 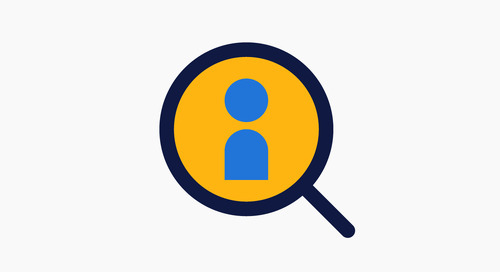 How are companies using emerging technologies, such as Snapcat, artificial intelligence, and virtual reality to gain a competitive advantage for recruiting? 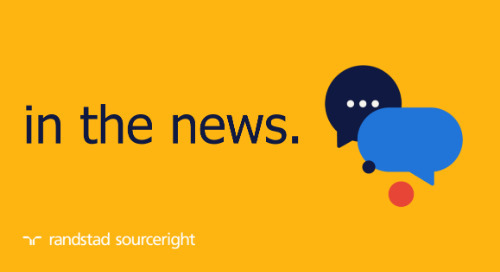 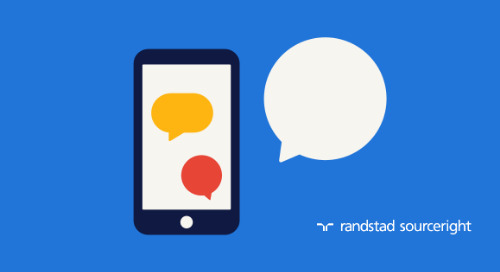 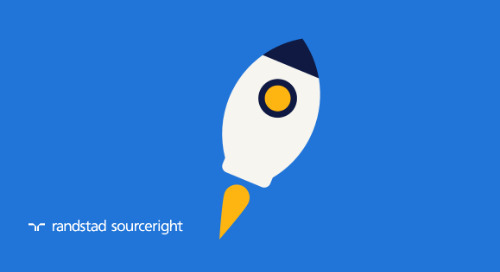 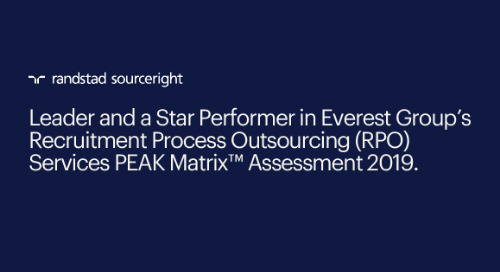 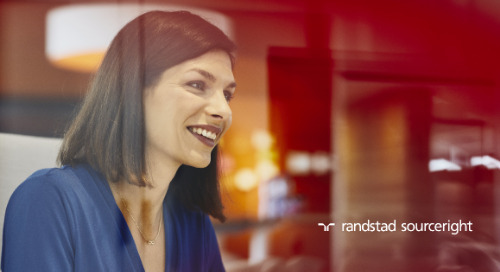 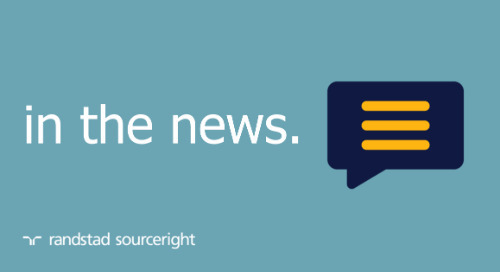 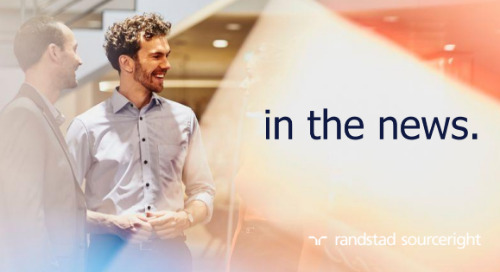 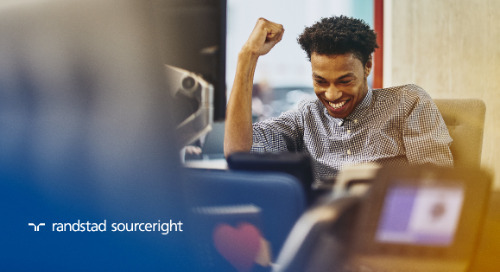 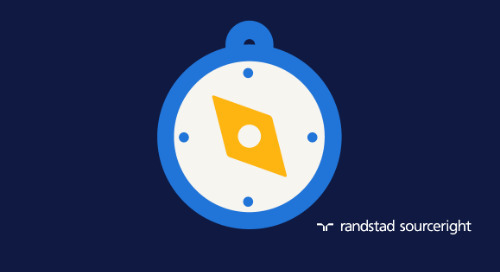 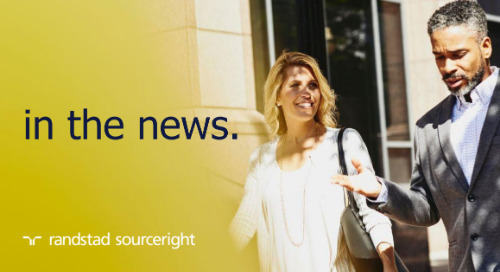 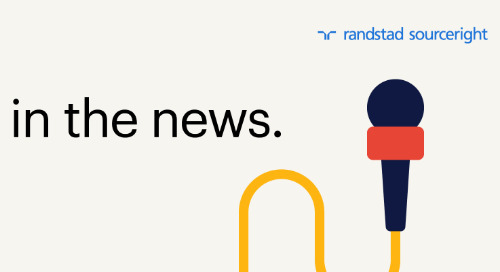 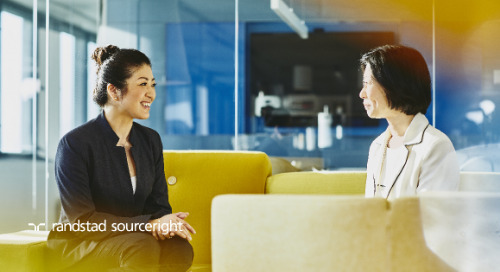 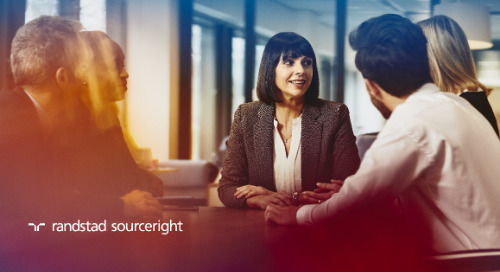 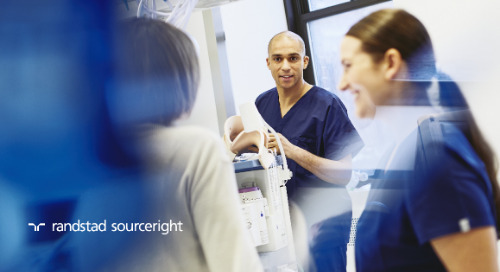 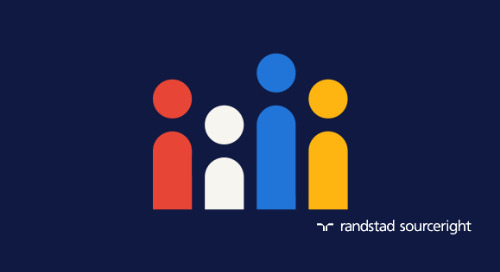 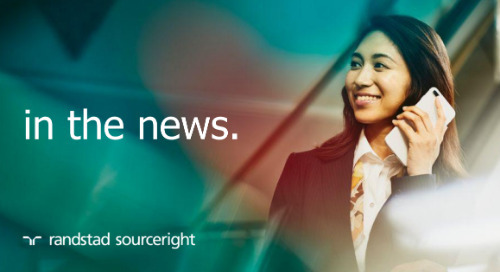 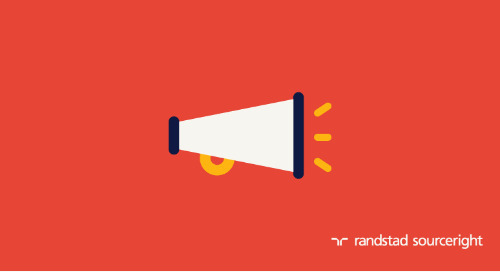 Steven Brand, employer brand director for Randstad Sourceright’s global Talent Innovation Center, shares insights with Talent Economy on how employers can leverage these tools to define and communicate their brand to talent. 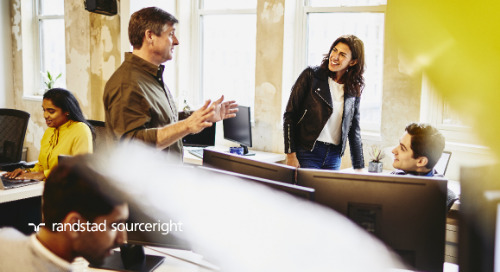 Brand also discusses how you can assess which technologies align best with your business and will provide talent with an authentic experience.